Expand your horizons with us. Create the most interesting applications that use virtual reality. Augmented reality is a system that connects the real world with a computer generated one. The application uses the image of the camera on which 3D graphics are imposed. Applications using Augmented Reality integrate the real world with digital images superimposed on it. This technology uses the so-called markers – reference points, on the basis of which the application determines its position relative to the real world. Markers are identified by the camera of the AR device. This is an excellent tool that enhances the company’s prestige, and above all, providing great fun to your clients and colleagues. No one doubts that this technology will become more and more popular. Use it in your business as the first and stand out from the competition. We create applications that use Augmented Reality (AR). If your customers use mobile devices, it is beneficial to provide them with the most convenient access to information about the company and your services. The mobile applications provided by us will help your clients find themselves in various formats and technologies. We provide comprehensive services related to the creation of AR applications, which cover the whole cycle of application development from the initial design of clickable mock-ups and architecture through implementation, implementation, ending with maintenance and support. It is best to start designing an AR application by creating clickable mock-ups. Clickable mockups help organize and visualize content. Mockups are a visual representation of the layout of content in the process of designing mobile applications. Mock-ups can be treated as a prototype that locates particular functionalities. 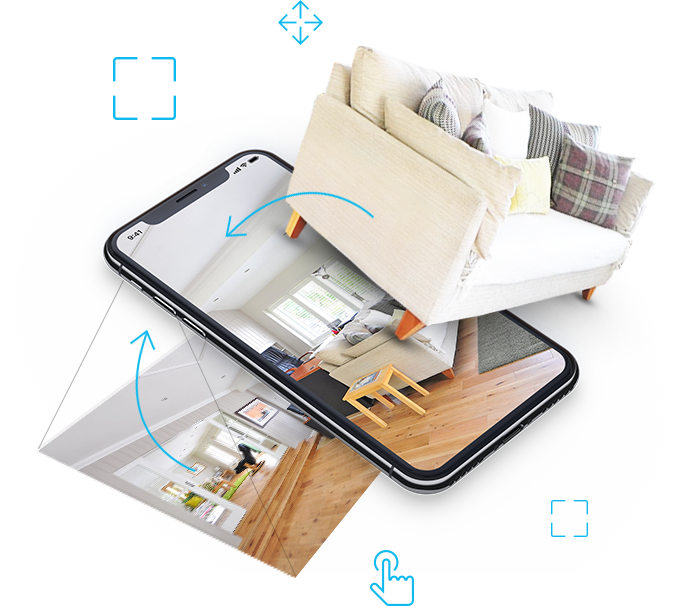 Designing AR applications on Android and iOS using clickable mockups brings tangible benefits. Designing AR applications on Android and iOS is our passion! 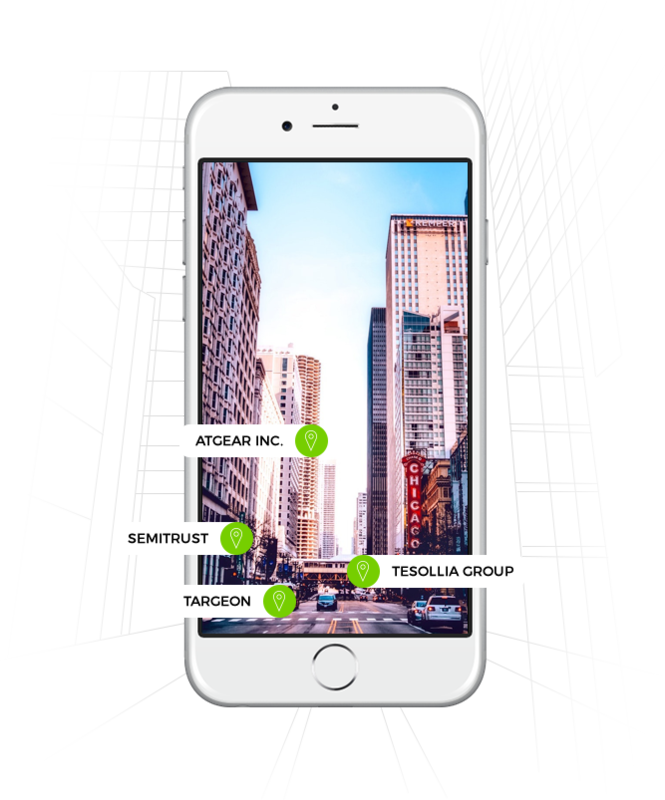 Augmented reality for devices equipped with the iOS system we create using the internal Apple platform – ARKit. 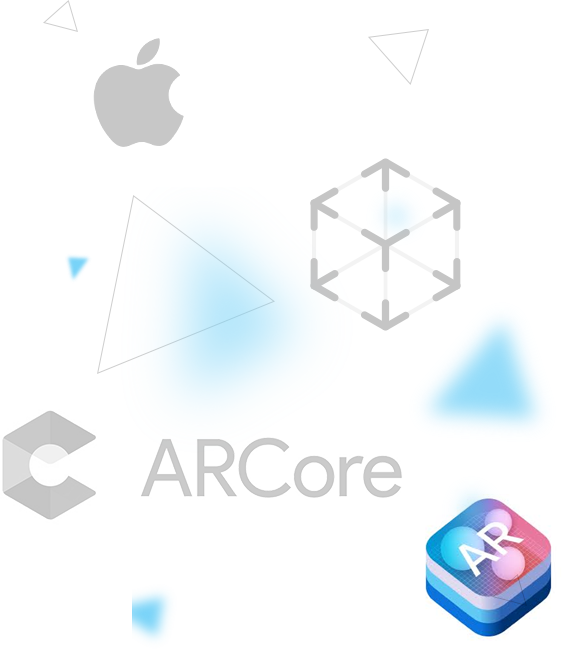 In turn when creating Android applications we use ARCore 1.0. You have an idea for the application, but you do not know where to start? Contact us. We are happy to help you in the implementation of the project and we will show you the direction in making the right decision. Stay up to date with technology and our projects. Smart Mobile House © 2019. All right reserved.